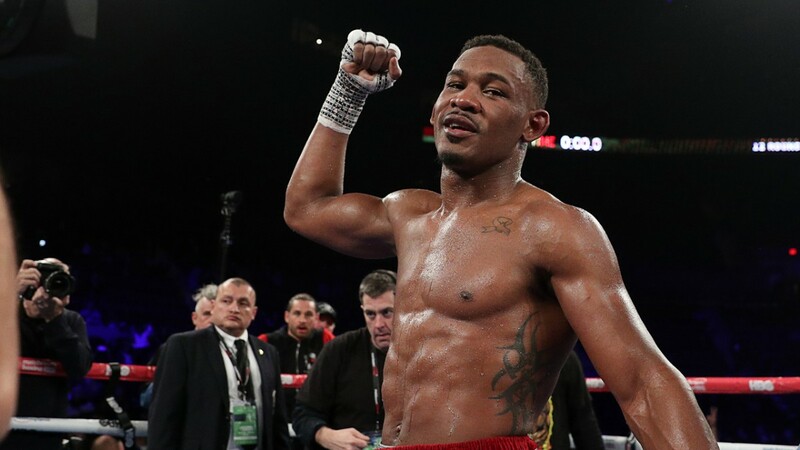 We are about three weeks away from one of the sport’s biggest events, as IBF middleweight champion Daniel “Miracle Man” Jacobs will face off against WBA, WBC, and lineal champion Canelo Alvarez on May 4th in Las Vegas. The 12-round unification will be held inside of the T-Mobile Arena and will be streamed on DAZN. Jacobs has been through much in his career, from overcoming defeats in the ring to cancer outside of it. During a recent workout he discussed several key factors heading into the biggest fight of his career. It’s well-known within the boxing community that Jacobs was diagnosed with cancer, yet it’s an obstacle he was able to get past. He reflects back on those days with truthfulness. Canelo is the biggest star in the sport, one of the only few pay per view attractions left after Floyd Mayweather’s retirement. Jacobs recognizes as much, but feels this is his time to shine. Jacobs is no stranger to big fights and even tangled with Canelo’s rival Gennady Golovkin a few years ago, losing a competitive decision. But he was unsure whether or not this dream fight with Alvarez would really come off. Jacobs, a Brooklyn fighter, is old school and it appears he has been in the lab a bit studying Canelo for this specific assignment. What’s best about Jacobs is that he can go into a fight of this level without having to be disrespectful at all. It’s all about the sportsmanship.